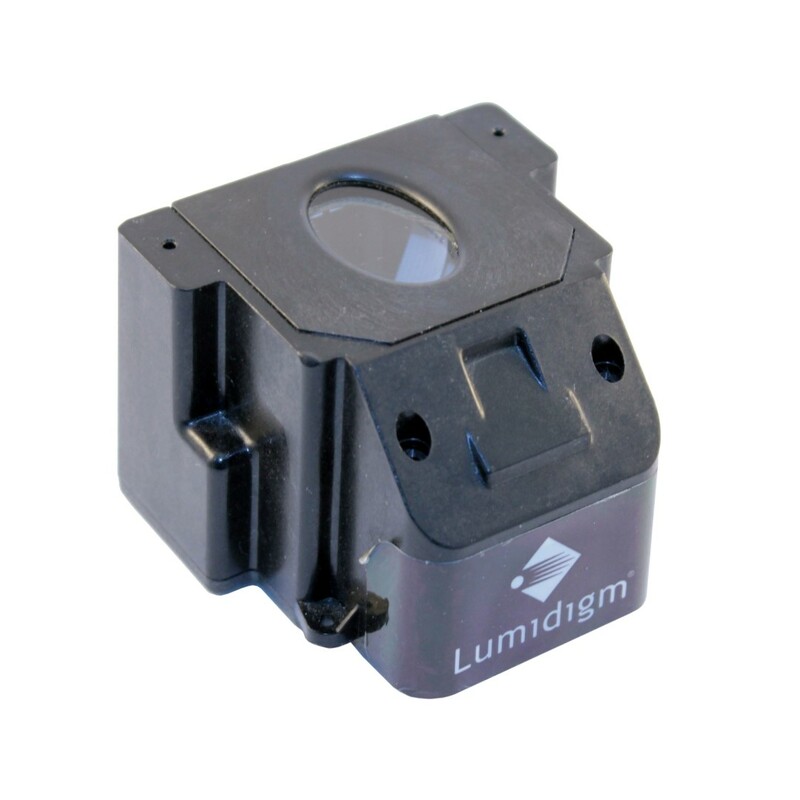 The V300 series fingerprint sensors from Lumidigm are based on company’s patented multispectral imaging technology. 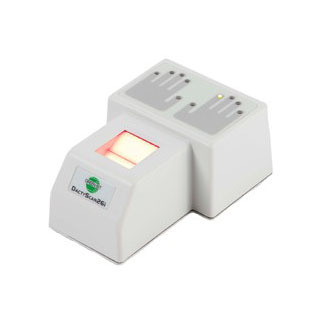 The technology allows to scan both finger’s surface and subsurface tissues thus allowing to capture high quality fingerprint images even from problematic fingers like wet, dry, dirty or affected by age and/or environment related changes. The multispectral imaging technology also allows to reject fake or spoof fingers by capturing detailed surface and deep tissue data. 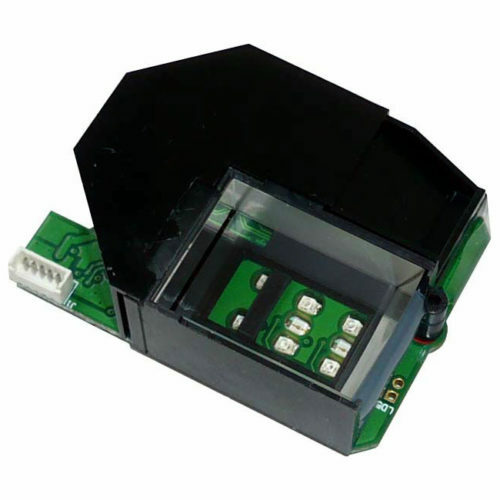 The sensors can be integrated to various devices as they use USB or RS-232 connection interfaces. A V302 sensor in IP65 shell is also available. The DactyScan26i is the most compact 1” x 1” fingerprint scanner on the market today. 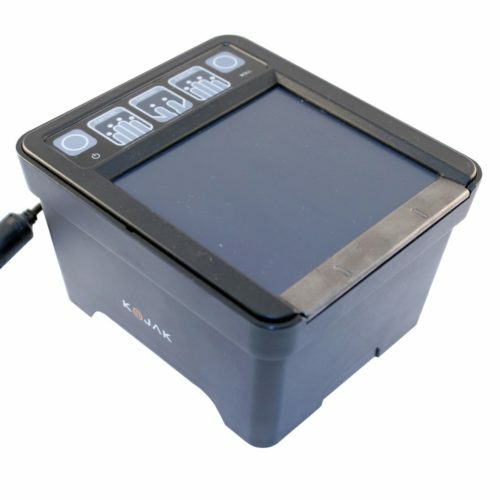 Its 10 3-color led based graphical user interface facilitates the acquisition process. Thus it allows for integration in a wide range of applications: civil identification, e-id document issuing, border control and other public authority related applications.